“Abbott has always been committed to the empowerment of working mothers from all across the world. 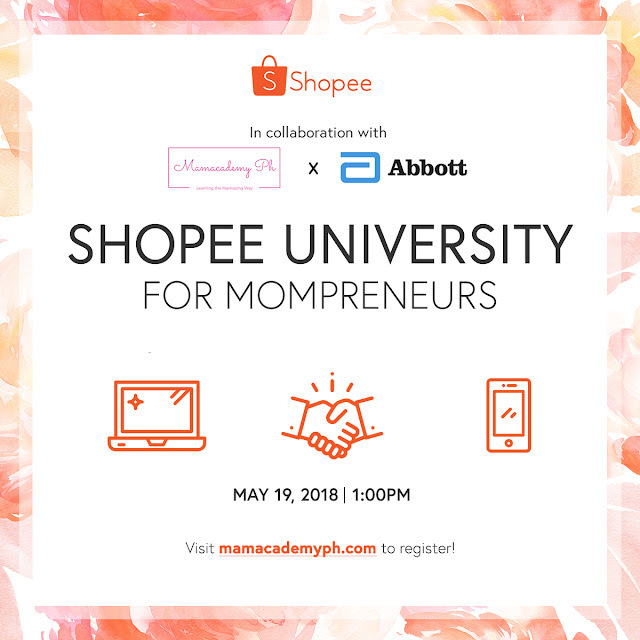 We are very happy to partner Shopee for this meaningful event, and to be able to share our knowledge and insights to mom entrepreneurs, and help them make a difference to both their own and their families’ lives,” said Christian Domingo, Ecommerce Head, Abbott Philippines. Shopee University is a series of in-depth tutorial modules crafted by Shopee to aid local entrepreneurs in setting up their online business and to succeed in an increasingly competitive mobile-centric environment. The first Shopee University class in the Philippines was held in February 2016, and since then, has been attended by over 3,500 participants from over 40 cities across the country.